Safetots is the UK’s premium brand for baby and toddler safety products with over 2000 safety products for both home and travel. 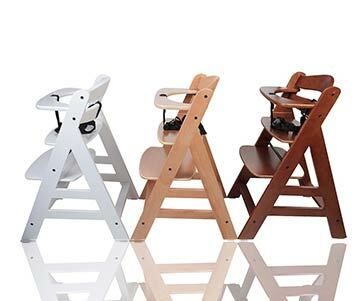 In addition to our own brand, we also stock safety products from other well-known leading brands such as BabyDan, Bettacare and Dreambaby. 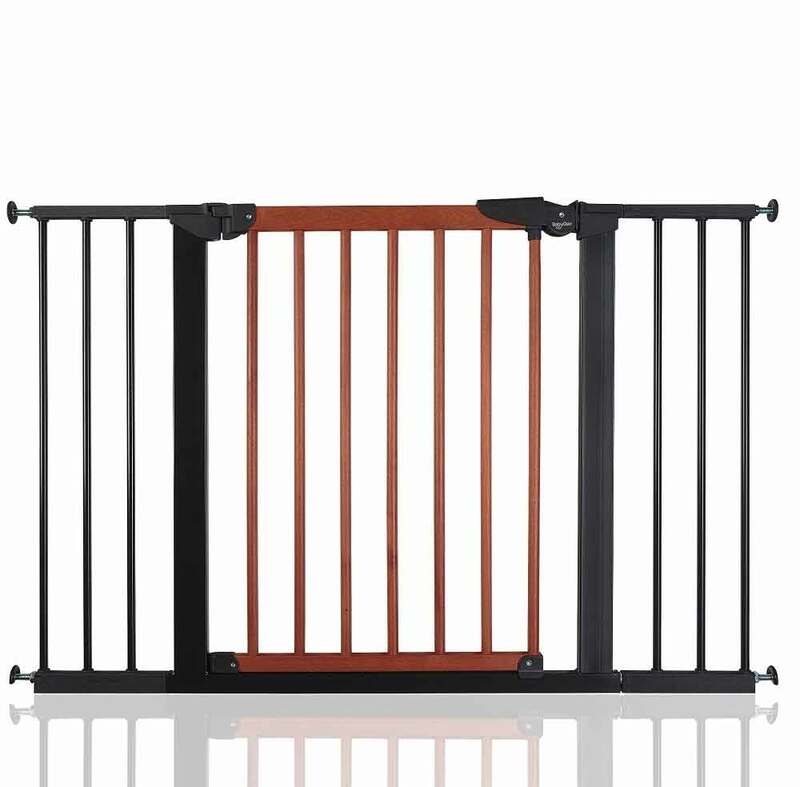 Our safety range includes products such as stair gates, fire guards and bed guards suitable for a range of spaces and ages to help ensure your home is as protected as possible for your little one to grow, learn and explore in a safe environment. 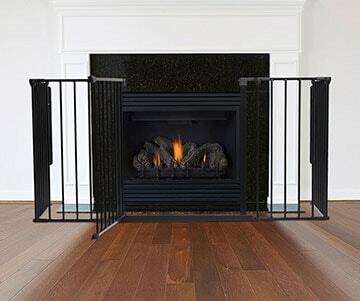 With an extensive selection, Safetots stair gates are available in a wide range of styles and fittings including screw fit stair gates and pressure fit stair gates with numerous stair gate extensions available designed to adapt to any space, making your home as safe as possible. 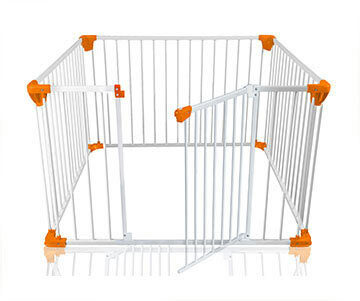 Our safety range also include home essentials such as window and door locks, fire screens, baby safety kits and pet gates to help you child-proof your home. If you would like any further help or advice when buying your baby safety essentials, please contact our customer services team who will be happy to help.